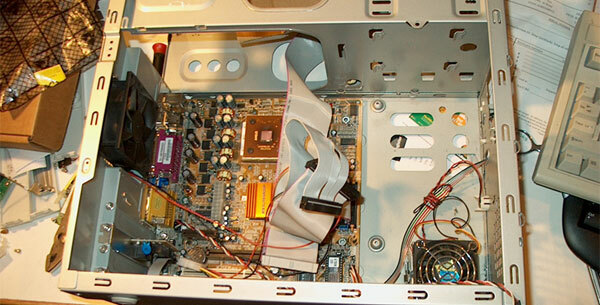 AMG-Management offers a professional computer equipment repair service, fast and guaranteed. We can repair a wide range of devices such as a computer, a smartphone or a tablet. 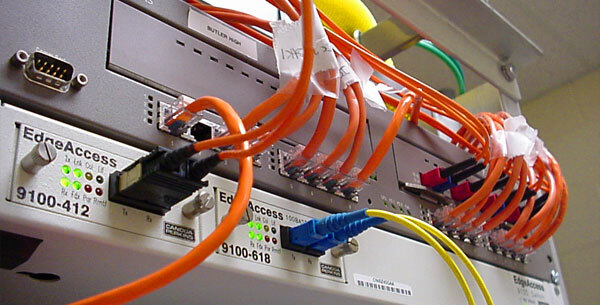 AMG-Management offers a custom-made IP PBX service. Discover the advantages of the VoIP technology and why you need our expertise. AMG-Management offers a turnkey enterprise network service: installation, wiring, and configuration with technologies such as Active Directory, Microsoft Exchange and Windows Server. AMG-Management has a flexible and diversified service offer. With experience in many domains related to information technology and management, we can help you in your projects from little to big. Contact us for more information.